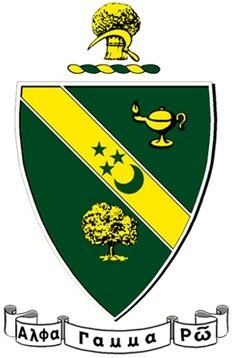 Alpha Gamma Rho (ΑΓΡ) is a social-professional fraternity in the United States, with 75 university chapters including chapter in Mindanao State University, Philippines . Though primarily a social organization, its members pride themselves on their affiliations to the life sciences and agricultural sciences. To make better men, and through them a broader and better agriculture by surrounding our members with influences tending to encourage individual endeavor, resourcefulness and aggressive effort along lines making for the development of better mental, social, moral and physical qualities; to promote a wider acquaintance and a broader outlook on the part of agriculture men through fellowship in a national organization that stands for the best social, mental, and moral development.